This gives you a basic understanding of whether your gamepad works in your OS or not. In the case of the PS4 controller, for example, everything shows up under Safari (Google Chrome misses out on the PS Button as B12), which gives you a good first feeling that this joypad should work in MacOS software. 1. Leave it as is: My first joypad, for example was a Logitech F310 Gamepad, a good choice. Switched on the backside to Direct Input, it runs out of the box in QMC2. No drivers under MacOSX required. Update November 2016: Since the X Input mode emulates XBox controllers, I gave this XBox driver from Github a try - and it works! The immediate advantage is that all things are configurable in the MacOS System Settings, and RetroArch automatically assigns the joypad to XBox configuration, which is nice. Further insights will follow, but that's a good thing. It is fully compatible with MacOS Sierra. 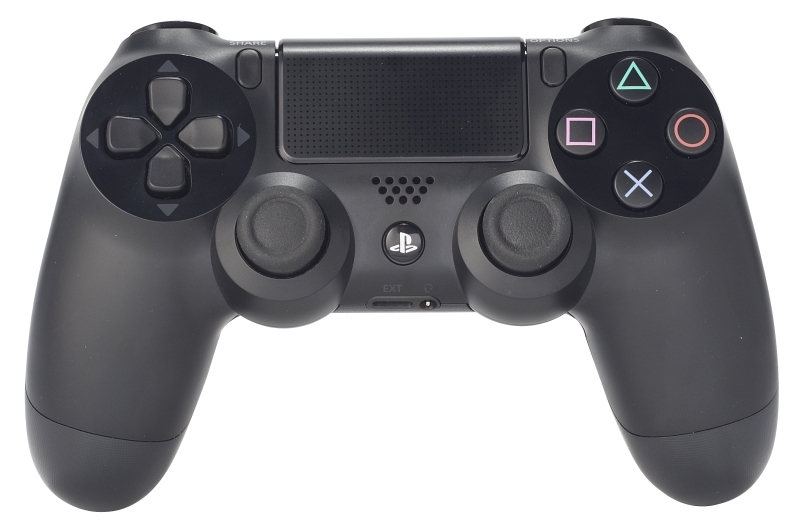 As a second joypad, I went for a PS4 controller, and this thing rocks, both on USB and Bluetooth. No additional drivers required. Build quality is superb, this is a clear recommendation. It is still my favorite joypad for MAME. After the hickups around upgrading iMacs equipped with Fusion Drives have been sorted out, I upgraded to MacOS Mojave. Also for MAME, it was definitely worth it. For all of you having Fusion Drives plus Bootcamp on your Mac - it is finally safe to upgrade, provided that you first backup your Windows data, delete your Bootcamp partition and do the upgrade to Mojave thereafter: https://support.apple.com/en-us/HT209057 (worked perfectly for me). My Fusion Drive is finally on APFS. Also the installation of Windows 10 via Bootcamp was entirely flawless. Speaking of Mojave - I really love the new Dark Mode. 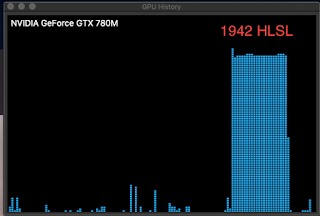 How important is the GPU of your Mac for MAME performance? 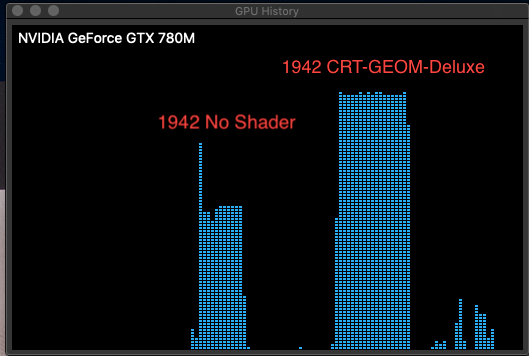 While MAME standalone relies on the CPU, the GPU (literally) becomes the game changer as soon as you add artwork and/or shaders. My first tests are very preliminary, however give a very clear picture. 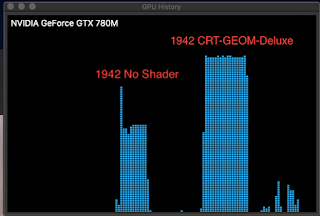 What I get from this as a preliminary conclusion: Shaders and bezels desperately need GPU power. And arcade games only make fun if you apply shaders and artwork. So does it sense to purchase a new Mac mini if you are into enhanced MAME gaming? Probably not, unless you want to invest into an external GPU as well. I will try to further dig into this very interesting topic, simply because you can read so differently all over the Internet about MAME requirements. PS: Sorry for just looking into the GPU History of the Activity Monitor. I tried the very decent XFG App https://gauchosoft.com/Products/XRG/- but this software does not recognise my GPU, so I am stuck with the above graphs for the time being. Should you have alternative suggestions for testing, I would be happy to learn about them. I remember January 2016, when I started this Blog. MAME on MacOS was working, but a somewhat limited venture with scarce information being available on the Internet. I started this blog based on my own trial and error attempts. Since then a lot has changed to the better. 44 posts and 41.000 page views later, it's time to have a look at the current state of MAME on Macs. You have at least two very decent frontends available: Attract Mode and QMC2. Attract Mode is my current favorite, it builds nicely from source, and the available themes are eye candy. 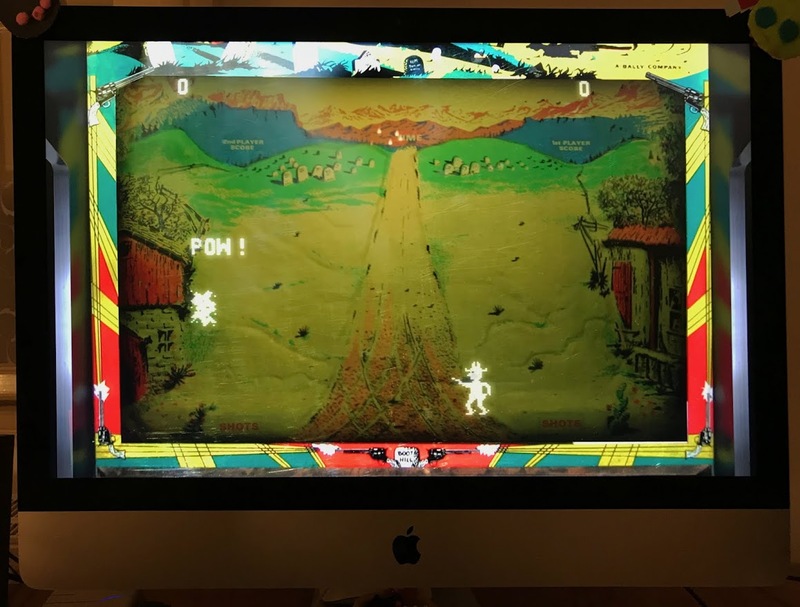 Read this for an introduction: https://mameonmacs.blogspot.com/2017/01/attract-mode-for-mame-under-osx.html While I had good experience with QMC2, I am not in favor of this interface tweaking MAME besides mame.ini - it often causes confusion. Retroarch/MAME would be great, but only old versions work on Macs. The MAME/current core is outdated. MAME 2010 is decent for old school games, but from time to time buggy in my own testing. I am unsure about the stability of the Metal driver of Retroarch, it seems to crash from time to time. Retroarch/MAME under Ubuntu is a by far more stable experience (though it also has its limitations). 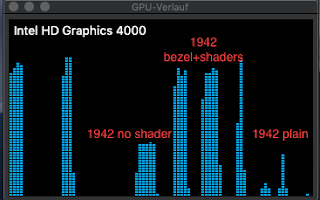 I am particularly missing the brilliant Runahead feature in MAME/current cores (for Linux as well). So while I am constantly looking into this, current limitations are too many for a good MAME experience. 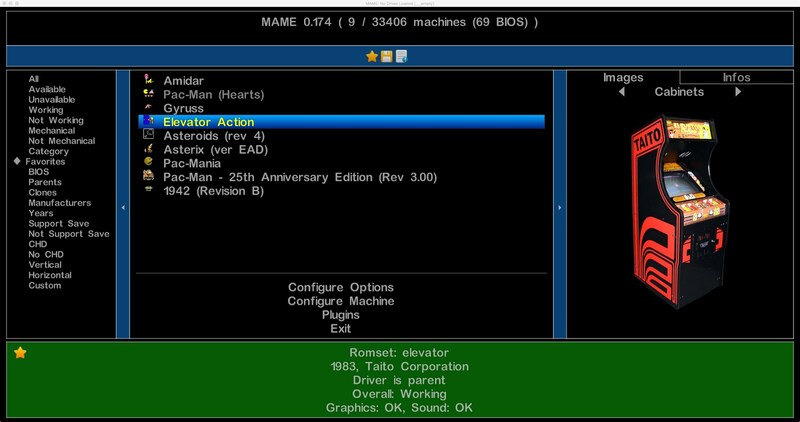 Another update on how to configure MAME from scratch via its internal interface MEWUI (default MAME UI since 0.171) and a text editor. If you are willing to work with your Terminal and a Text Editor, it is just the best way to set up and maintain MAME, irrespective of which frontend you wanna use later on. So let's go step by step from scratch. Download and install SDL 2 and QMC2 as explained here (only Steps 1 and 2). Download a good text editor - I prefer TextWrangler from the Mac App Store. 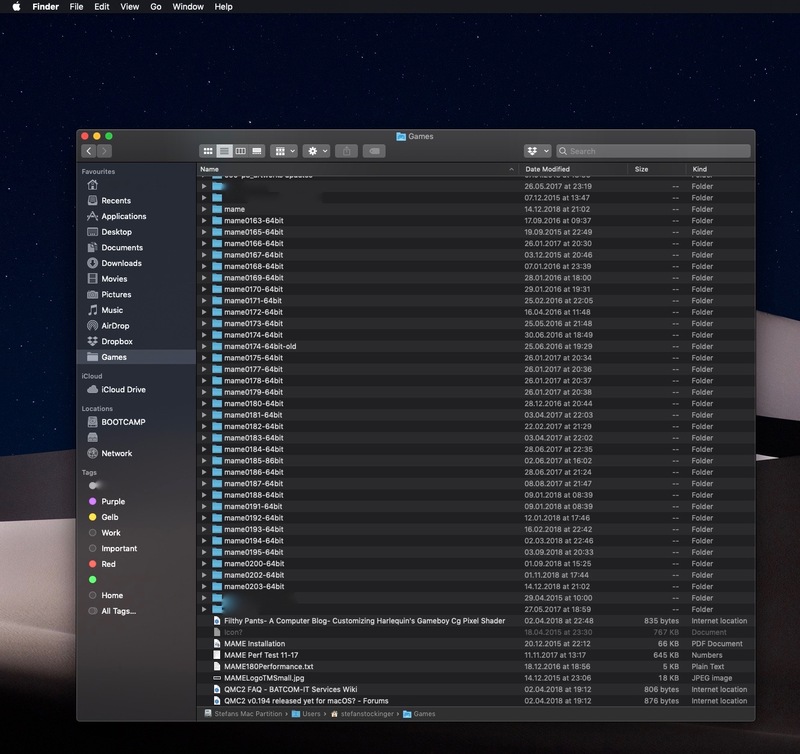 Change Finder Settings in order to Display Hidden Folders and Files, e.g. with Deeper (you need access to your User Library folder, which is by default a hidden folder). Of course, download MAME from here and unzip it into the place of your choice. 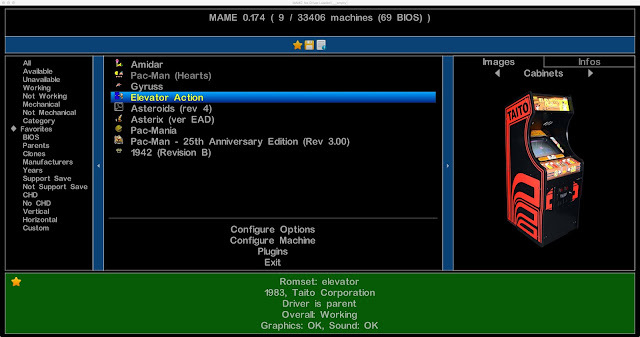 Recommendation: I currently keep my running MAME version in the folder 'mame' and keep only older versions in a version-related directory. This definitely helps you further on to stay consistent and carry on your work. After a lot of testing, my clear recommendation is to create your first .ini files from the Terminal. This should save you from a lot of headache by multiple .ini files that just cause confusion. This means of course that you have to move the three .ini files created in the first step into the ini subdirectory. As long as you do not forget about the ini directory when moving to a new MAME version, this is probably easiest to handle, and the /Library/Application Support directory stays clean of MAME config files. Warning: starting mame64 with double-click works, but you are not in the MAME working directory, so a lot just does not work -> start via Terminal as explained here. So you must be in the MAME working directory!